The Department of Political Science is pleased to welcome Assistant Professor in Political Science (Chinese Studies), Xin Sun. Dr Sun joins the Department from Northwestern University in Chicago, and his specialist research area is comparative politics, examining the political economy of authoritarian regimes and Chinese Politics. The Department of Political Science is pleased to welcome Assistant Professor in International Relations, Constantine Boussalis. Dr Boussalis joins the Department from Harvard Law School, and his research examines how political and social institutions influence prosperity, public health and sustainable government.in how government capacity and social capital help societies mitigate the effects of economic and environmental threats. The Department of Political Science is pleased to welcome Assistant Professor in International Relations, Thomas Chadefaux. Dr Chadefaux joins the Department from ETH Zurich, the Federal Institute in Technology in Switzerland, and his research examines the causes of interstate conflict and their prediction. 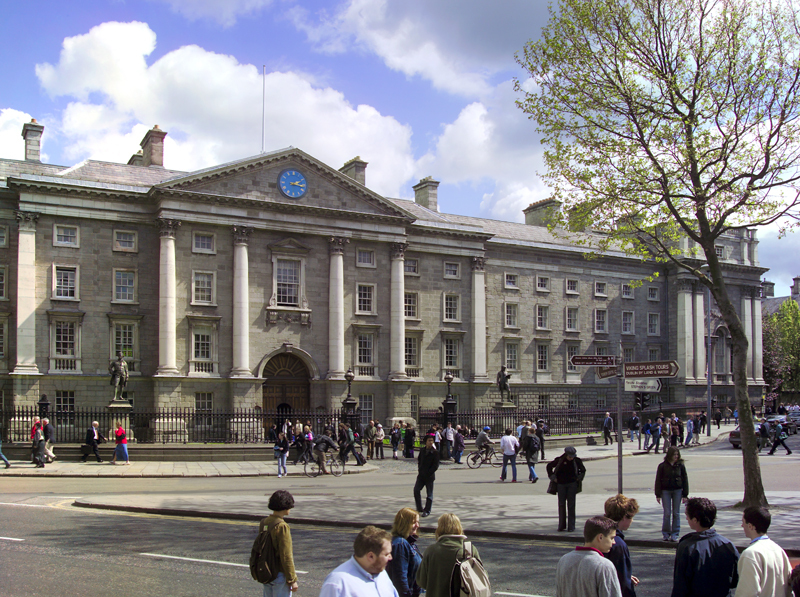 Two of the department’s alumni were appointed members of the Irish government in July 2014. These are Paschal Donohoe, Minister for Transport, Tourism and Sport (BESS, Political Science and Economics, BA 1996) and Alex White, Minister for Communications, Energy and Natural Resources (BESS, Political Science, BA 1981). Nichola Mallon (BESS Political Science and Economics graduate, 2002), who has been an SDLP member of Belfast City Council since 2010, was elected Lord Mayor of Belfast on 6 June 2014. 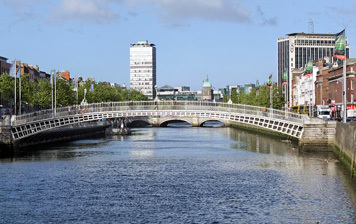 The Head of the Department of Political Science will give a talk titled Political corruption, causes and consequences during Trinity’s US Open Day events programme taking place on 11th and 12th April in New York and Maryland. Paschal Donohoe TD, Minister for European Affairs (B.A. 1996) delivered a public lecture in Trinity College on the EU career opportunities open to Irish graduates. The talk was part of a special seminar arranged by EU Jobs Ireland in partnership with Trinity&apos;s Careers Advisory Service. The Department welcomes four new members of staff as from the start of academic year 2013-14. Dr Michelle D&apos;Arcy (Quality of Governance Institute, Goteborg) is Assistant Professor in the Politics of Developing Countries, and Dr Tom Louwerse (University of Leiden) is Assistant Professor in Comparative Politics. Dr Jean-Yves Haine (University of Toronto) and Dr Caroline McEvoy (TCD) join the staff as Teaching Fellows. In summer 2013 a number of staff members moved on to new positions: Dr Christian Houle (Michigan State University), Dr Koji Kagotani, Dr Paul Kenny (Australian National University), Dr Tom Pegram (University College London), Dr Jeff Weber (Keimyung University Taegu). We thank them for their great contribution and wish them well in their new positions. The award for Political Science, funded by the generosity of alumni and of Professor McAleese, went to Michael Courtney, a final-year PhD student in the department.